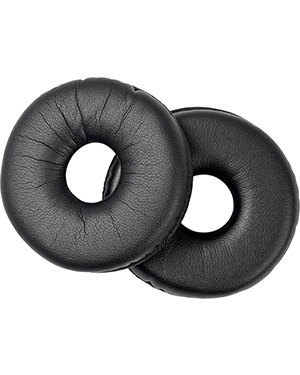 Sennheiser HZP 34 Leatherette Ear Pads is a package comprised of one (1) pair or two (2) pieces of ear pads that can be used to replace the old one in the original headsets that they are compatible with. Take out your phone right now and call Australia wide 1300 131 133 hotline to get this package now! 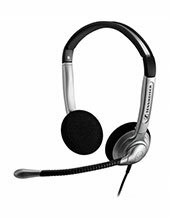 Sennheiser is an audio electronics enterprise that started out with the development of a voltmeter. 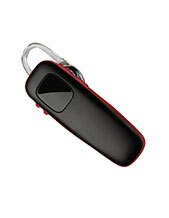 The company then expanded to creating microphones, headphones, and audio solutions. And more than just its product portfolio, the company also has expanded its operations to having over 2,000 employed experts under the management compared to its 250 employees in the year 1955. 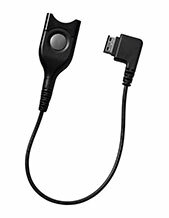 Australian distributors and not grey imports in order to have more organised and portfolio that have warranties that could work all over Australia, which are all at the same time have Australian standards certifications.